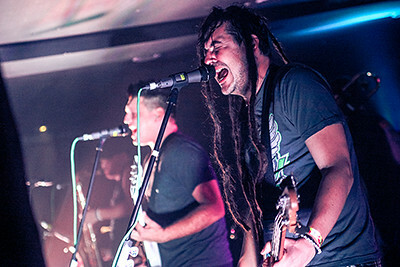 Tonight's gig was a real treat for ska punk fans, featuring two of the genre's biggest names as double headliners, with support from two more well established bands. Despite the early start time, Nottingham's famous Rock City was packed to the rafters and the energy was palpable from the very beginning. 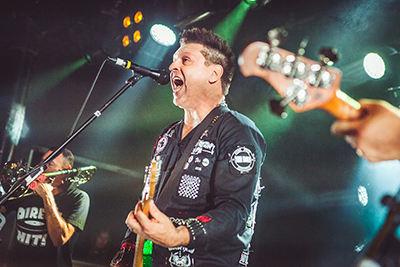 Less Than Jake are regulars on these shores and their dedication to their UK fans surpasses most bands from across the pond. As a result they've built up a sizeable, dedicated fanbase, and it was great to see them returning for another tour. 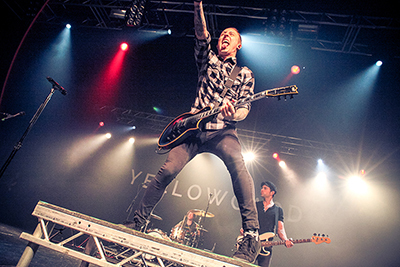 Since their beginnings in 1997, Yellowcard have considered Less Than Jake to be one of their main inspirations. The two bands were formed within 100 miles of each other and regularly toured the same venues while climbing from nobodies to the stars they are today.